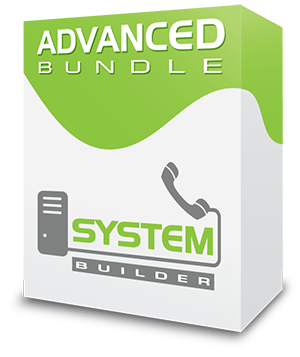 The FreePBX Advanced Bundle brings together some popular and powerful commercial modules at a significant discount over buying these modules separately. Appointment Reminder module is a unique way to automate appointment confirmations, cancellations and reschedules. By simply specifying numbers and names to be called your PBX will automatically call at specified times and allow recipients to confirm, cancel and reschedule appointments. CallerID Management is a unique way to modify the Caller ID that is outpulsed on the fly. By utilizing a simple feature code you can change your Caller ID for one call or all calls. Class of Service provides granular control at the extension level to access and set permissions of specific calling features of your PBX. These features include Outbound Routes, Feature Codes, Ring Groups, Queues, Conference Rooms, Voicemail Blast Groups and Paging. Call Recording Reports is a must-have module for anyone who does call recording. With the Call Recording Report Module, you can view, sort, listen to, archive and download all recorded calls on your system. PinSet Pro provides you greater flexibility in the deployment of security Pin Codes, allowing system administrators to assign Pin Codes directly to extensions and control per extension which outbound routes are allowed to be dialed without pin codes. VM Notify allows an individual or a group to be notified and optionally accept responsibility for a voicemail. Additionally, notifications can be sent out when someone claims responsibility for the voicemail. 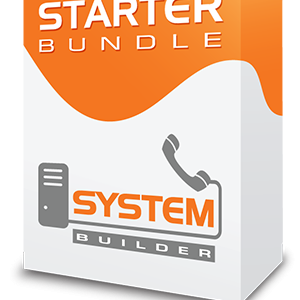 Voicemail Reports gives System Administrators and Managers an easy way to review all users voicemail settings in one place as well as listen to all voicemails residing on the system from one report. Web CallMe allows you to easily add an HTML call me box to your website. Visitors simply put their phone number in to be connected with you, or a specific destination.